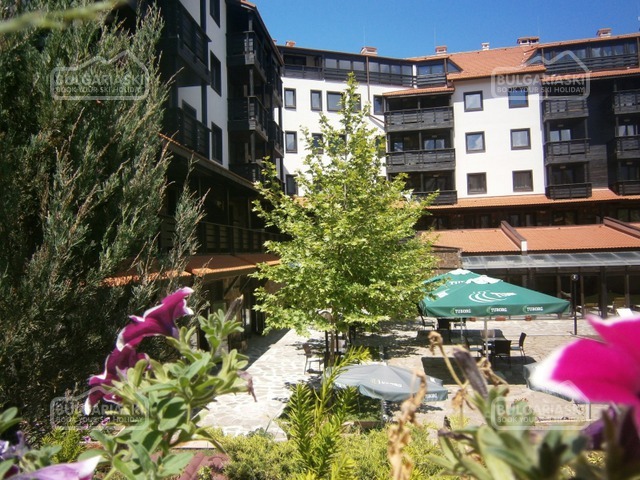 Easter Day in Lucky Aparthotel in Bansko! * The rates are in EUR, per studio/app, per package. 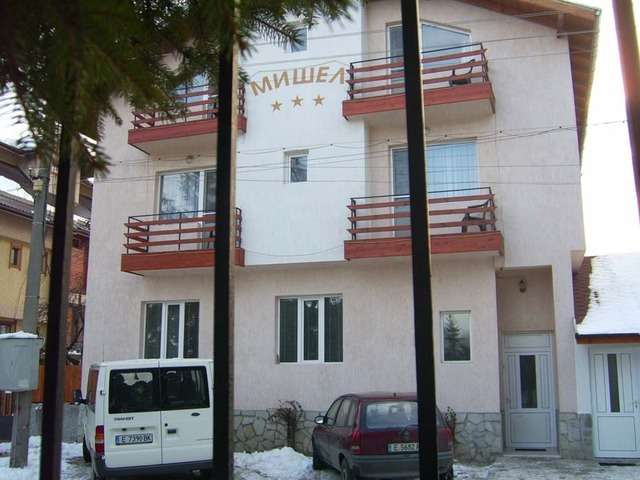 Resort fee: 0.50 Euro per person, paid upon arrival. Supplement for dinner: 10 euro per adult, 5 euro per child 3-12 years old. Festive lunch on 24 April 2011: 12 Euro per person, children up to 12 years old - 50% discount.